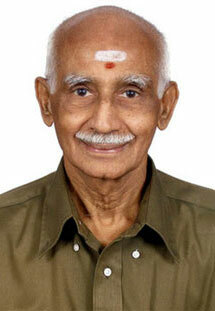 Arun Veerappan has over 40 years of experience in film production – feature, documentary and educational. He worked as an Executive Producer with well-known studios like AVM and Gemini where his credits include several successful feature films like ‘Kalathur Kannama’, ‘Main Chup Rahungi’, ‘Mehrban’ and ‘Paisa ya Pyar’. He has also produced and directed movies such as ‘Zameen Aasmaan’, ‘Unnidathil Naan’ and more than 150 short films and documentaries on agriculture, child health and other socially relevant subjects. He has been a promoter of a number of other businesses in his career and conceptualised the idea of electronic cinema for India in the 1980s, when 3-tube video projectors and VHS tape machines were still in their infancy.